What is machine learning? Put simply, it’s algorithms. 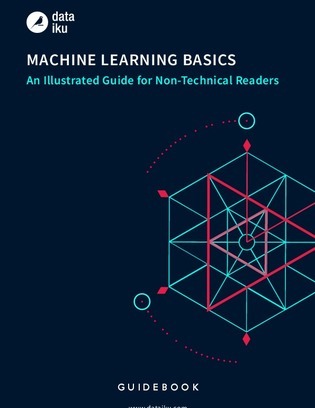 This e-book should prove to be informative both to those confused by concepts like machine learning or predictive analytics, and those with more intermediate experience with data science and analytics. Read on for a thorough exploration of the subject.